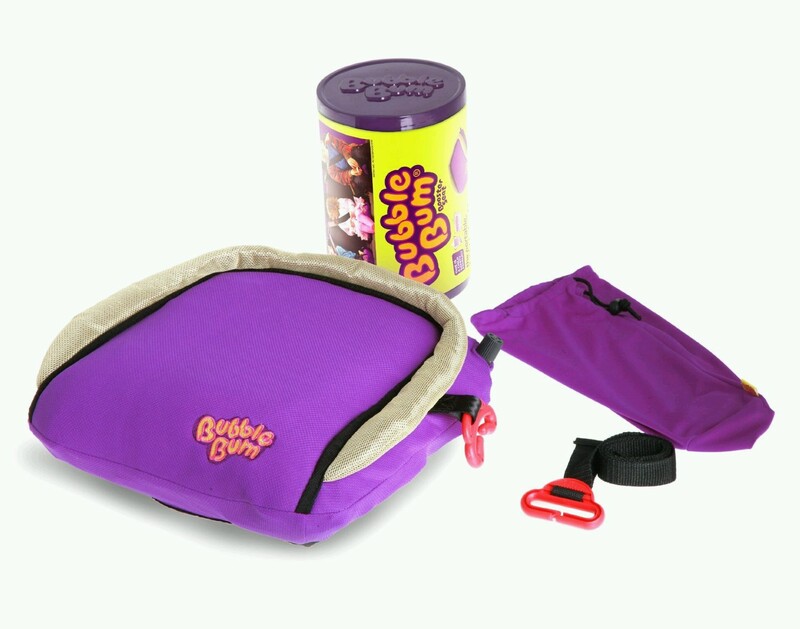 The Bubblebum Car Booster seat is a convenient and useful portable inflatable child car booster seat that you can bring everywhere. Its perfect for when you are carpooling or vacationing overseas. We know your child's safety is important which is why this seat meets all U.S. and European safety standards while still being able to deflate to be carried in a small handbag. + Suitable for kids 40-80 lbs & height 3'4"-4'9"